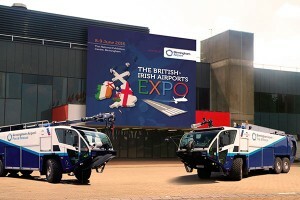 The British-Irish Airports EXPO 2019 will take place on 11-12 June at London Olympia and will be hosted by Heathrow Airport. 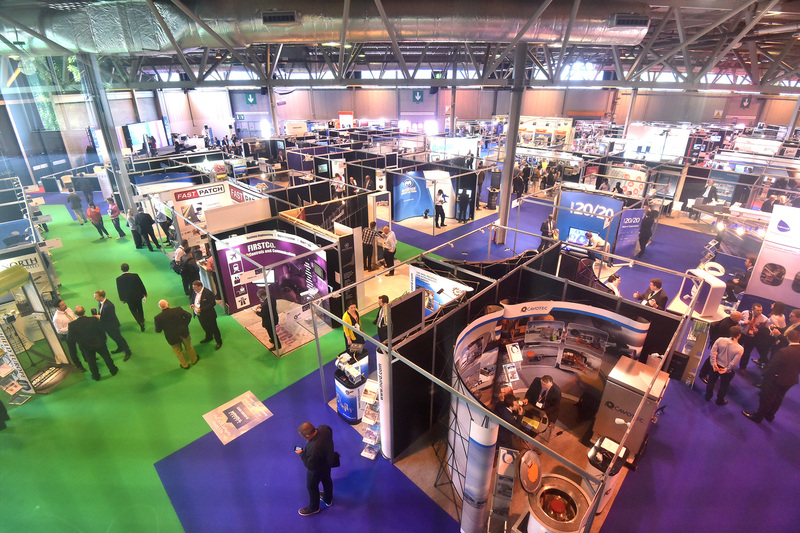 This event is the biggest UK and Irish annual procurement exhibition and airports conference, providing one of Europe’s main industry platforms for the airports community to gather, share experiences, do business and strengthen their supply chains. 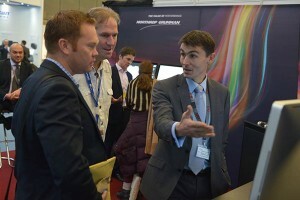 The event will feature an extensive exhibition with 150+ suppliers, six free-to-attend highly-specialist conferences and the 2019 awards ceremony. 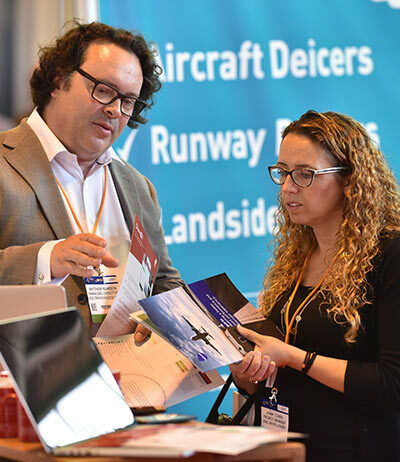 The 2019 conference sessions will cover Operations, ATC, Security, PRM and Accessibility, Ground Services, Sustainability, Design & Planning, Technology, Procurement and Airport Connectivity. 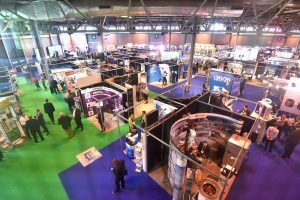 Day 2 will have a particular emphasis on exporting and the Regional and Business Airports (RABA) Group AGM will also be hosted at the show. 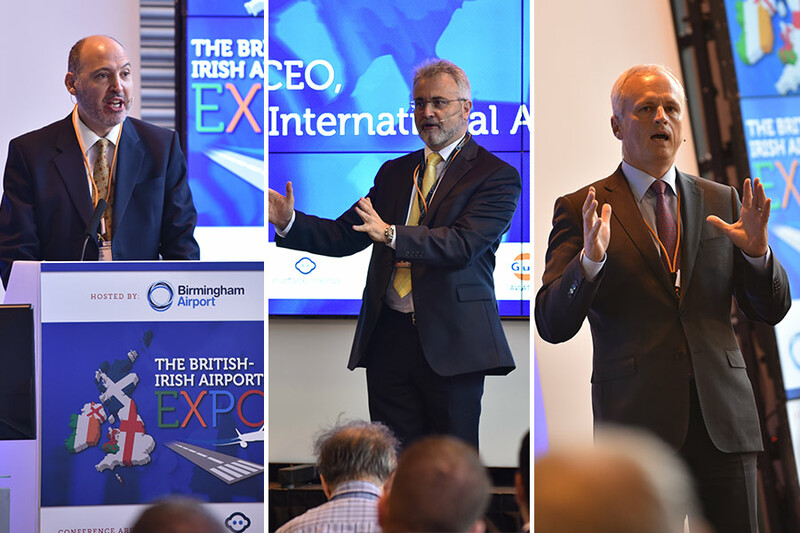 Airports and airlines lie at the heart of the UK and Ireland’s economic prosperity, helping us to drive growth and remain competitive. Regional connectivity is core to this future success and, as passenger numbers continue to rise, there is a clear need for terminals and airside operations to continue to upgrade to successfully deal with this increased capacity and create a seamless passenger experience. 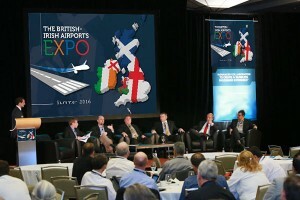 The British-Irish Airports Expo brings the entire buying chain together – C-level executives and department heads through to contractors, consultants and integrators – to network and do business together over 2 days and to discuss the issues that will ensure the industry remains safe, secure and sustainable. 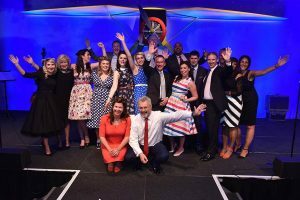 Ryanair backs EXPO’s charity Marathon entry | EXPO will donate £10 for your FREE registration – if you act soon! EXPO LATEST: 'GREAT SCOTS' AT THE BRITISH-IRISH! 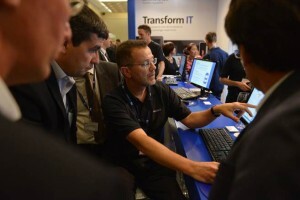 To view the full newsletter click here.